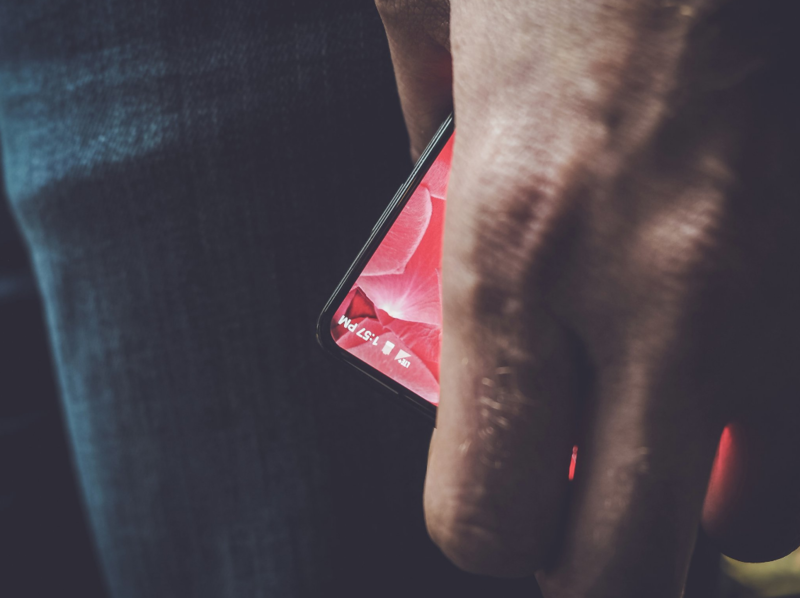 As we move further into the future of mobile devices, these miniature but extremely advanced machines still start touting even smaller bezels, and that is exactly what Andy Rubin is attempting to achieve when he teased his bezel-less smartphone to the public via Twitter. 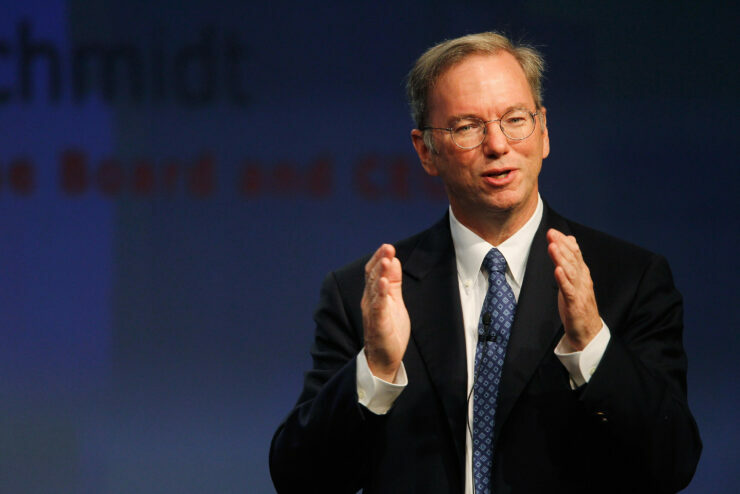 The co-founder of Android is certainly excited but what about the Executive Chairman of Alphabet, Eric Schmidt? Looks like he has a few words that he would like to share with the world on the same microblogging website. The terms ‘new choices’ could mean that Andy Rubin might have two bezel-less phones being prepared for the Android smartphone universe. However, if that is so, why is it that we saw just a single handset in the teaser and not two? There are several explanations for that, with the first one being that perhaps Rubin wants to unveil a smartphone for now and one later in the year, but the one he teased has some attributes that we’d like you to pay attention to. The battery, network, and time details can be seen from one corner of the phone, which means that even the top part of the device is expected to have a very small percentage that is not covered by the screen. If this is going to be the final product, I am wondering where the speaker grill is going to be present? If the entire front of the device is going to be like this, then it looks like a piezoelectric speaker might be present underneath the hood, and for those that do not know, this speaker vibrates to generate sound. Are you gearing up to see the bezel-less smartphone that Andy Rubin is prepping for you? Eric Schmidt certainly is.